Clever Menu design, simple office wood clipboard add your restaurant name to bottom and now you serve clients with YOUR unique branding. 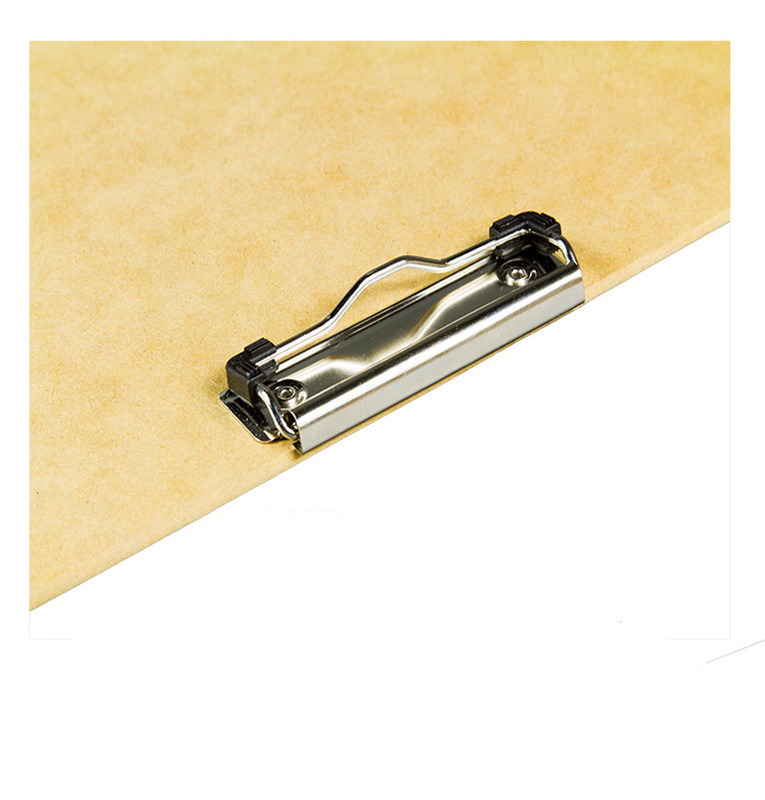 Strong low profile metal clip has rubber bumpers to secure menu. Low profile clip is nickel plated with two very strong concealed springs. 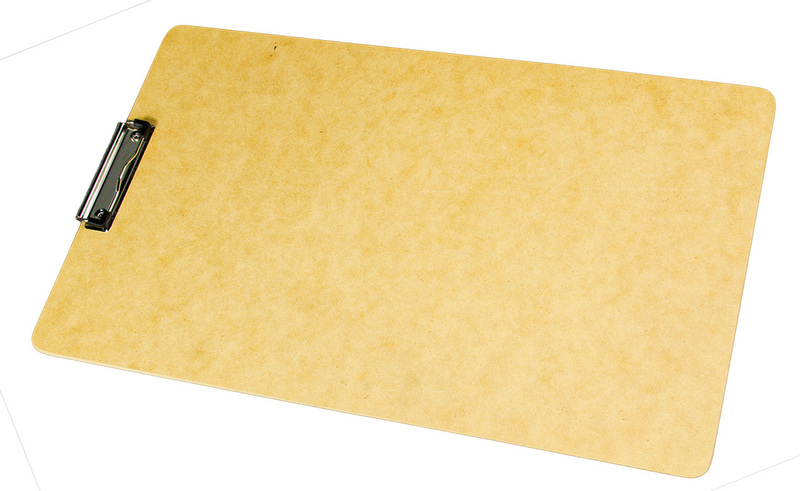 Light brown legal size wood clipboard is 9 x 15.5 inches. Print your menu on legal paper 8.5 x14 inch or 8.5 x11. Made in USA. St Louis MO. Semi tubular Hardened Steel rivets fasten nickel plated steel hardware clips. Pricing is for plain wood clipboards with no added imprint However some sample wood clipboards are available with a standard imprint. You may select a standard imprint at no additional cost while supply lasts. Inovation in food is today’s norm. Add seasonal changes to your menu, create menu in restaurant, office cafeteria, or home chef. Wood clipboard protects and presents your latest food offering. Crane’s clipboard menu holders speed up menu changes at almost no cost. Eliminates print shop fees for reprints and costly plastic lamination. Established restaurants adding wood menu clipboards as a secondary menu to promote the growth in craft beer industry. Number of taps has increased nationwide. Purchase a new Brother Printer from Crane along with a supply of menu paper. Printer price discounted. Publish your own menus. 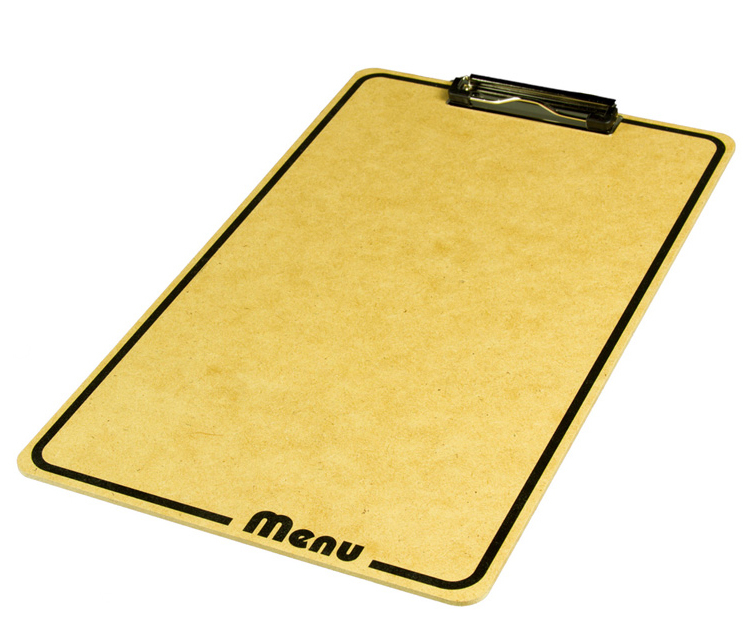 Brown hardboard menu holder may be used as a secondary menu to your current menus. Plain legal size clipboard without menu design logo may serve you well but remember You may select the stock Iconic MENU, STEAK HOUSE titles And pay no additional imprint charge. They are free graddis. Crane binder supplies white corrugated catering trays we know you have catering in the back of your mind. Start small. 800 298 5555. 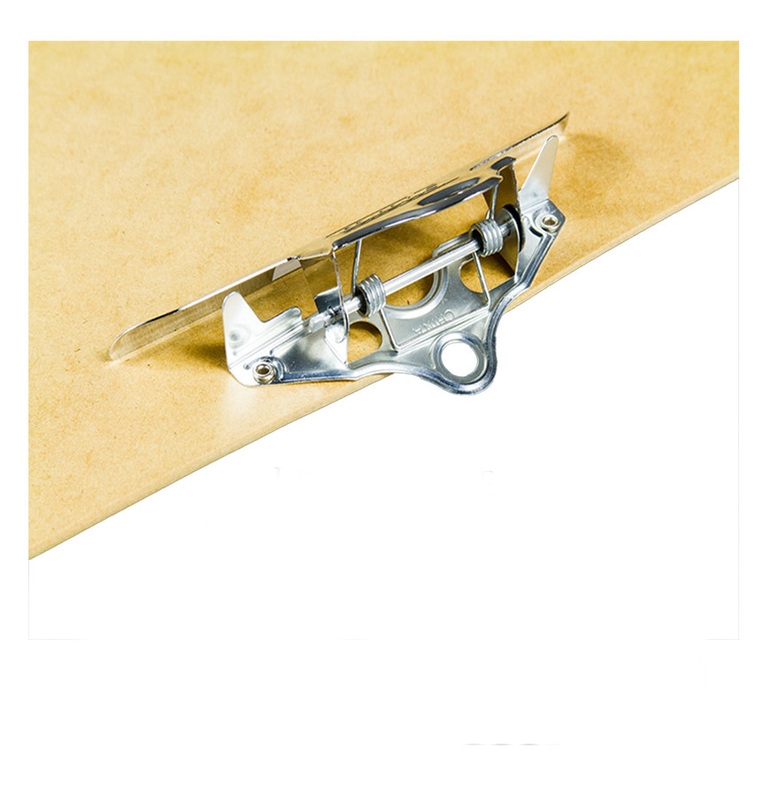 Single Clip Low Profile Wood Clipboard. Oversized board 12x20 inch for 11x17 sheets.